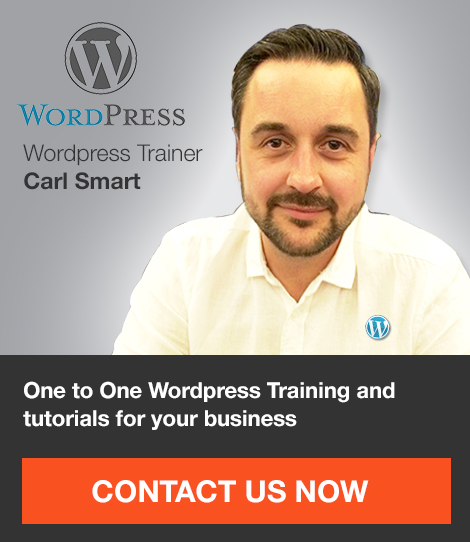 In 2015 I will be holding #WordPress training workshops based around Sheffield and Rotherham. These will offer a full day coaching with tips on how to manage your website content, add pages, images and video. The full day price will be £90.00 per person with a minimum of 10 people per class. 121 training will be £240.00 for a full day. WordPress websites have seen a rise in interest the last few years and more and more local online users have contacted us to design a website for them using wordpress. We have worked closely with businesses in Sheffield, Rotherham, Chesterfield and other surrounding areas. As professional WordPress Designers & WordPress Developers we can offer an online marketing package that will tick all the boxes to help your presence quickly show on the world wide web, all within a reasonable budget. For a one to one WordPress tutorial? Contact us today. WordPress is the largest, fastest growing content management system online today. The system is constantly improving giving us more control to publish our content online.